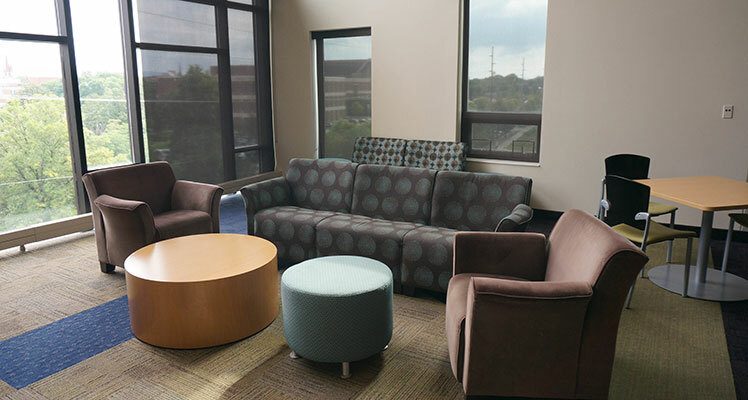 Built in 2010, Kirkland-Haake houses over 400 students. 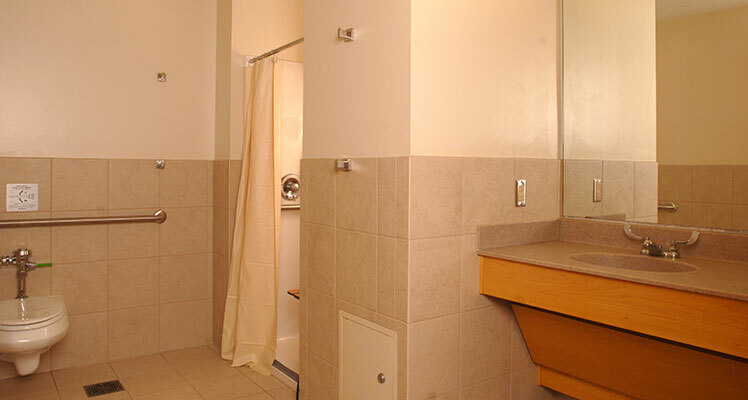 This suite-style complex offers students a private bathroom and common area within each unit, while still offering plenty of common areas within the building to meet other students. 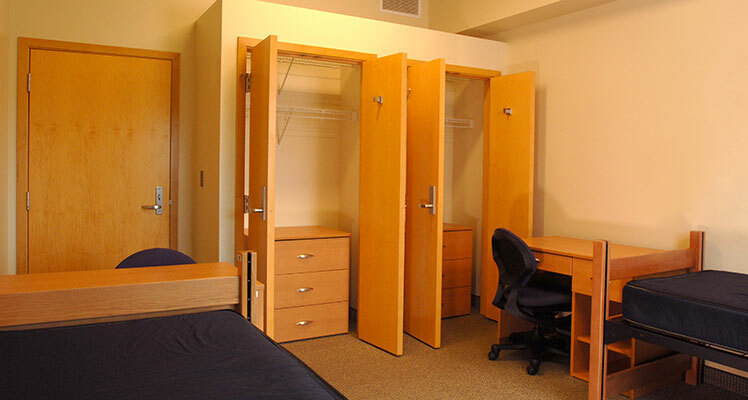 Upper-class students are housed in Kirkland Hall, while Haake Hall is the home to first-year students. This complex is co-ed however, each unit is single-gendered. 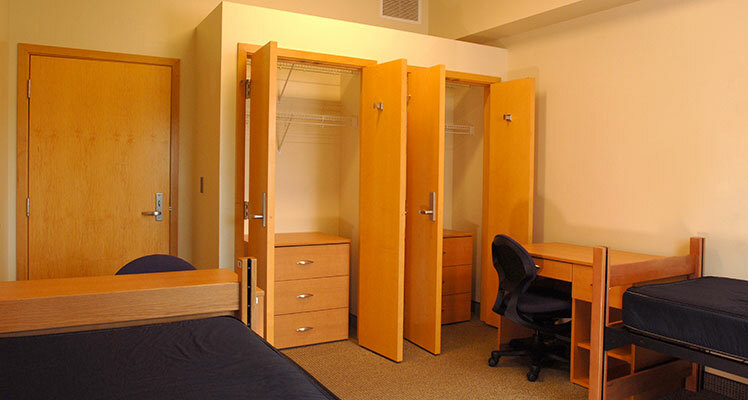 Each suite is furnished trash and recycling bins, an extra-long twin bed, desk, desk chair, dresser and bookshelf for each student. 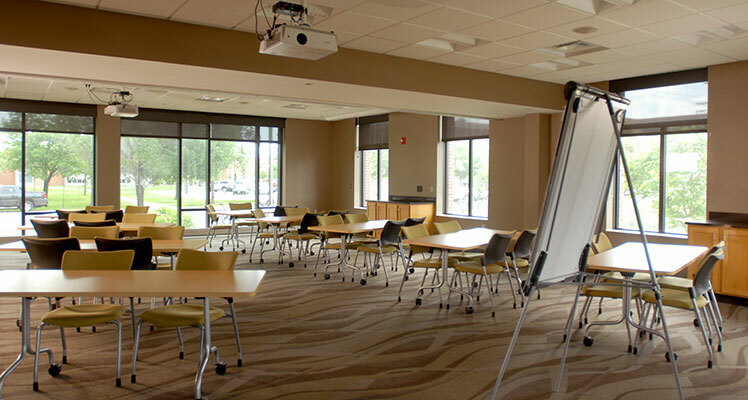 For a full list of amenities, please visit the Housing Amenities page. 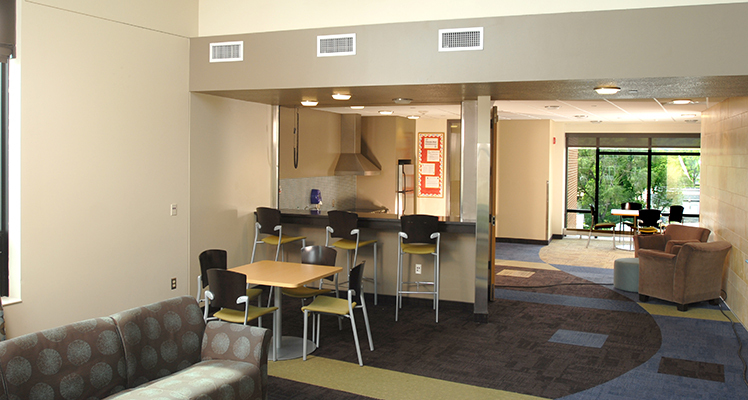 Each floor has a state of the art kitchen facility for all students to utilize. 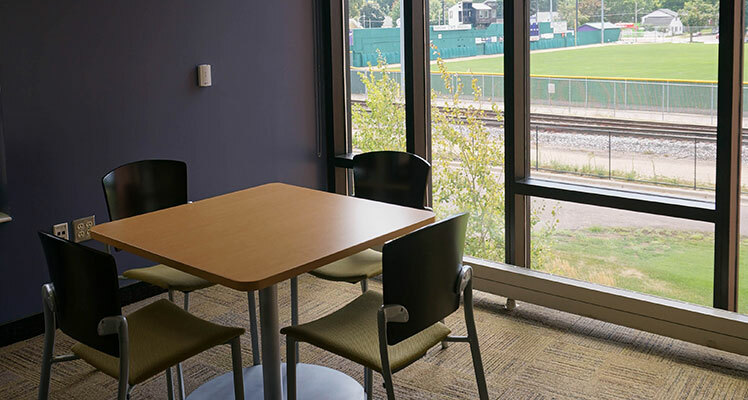 Located just off the Great Room, the kitchen facilities include a stove, refrigerator, sink and plenty of counter space to prepare and enjoy a meal. Kitchen equipment is available for students to use at the front desk. Just provide your Warrior ID to rent it. 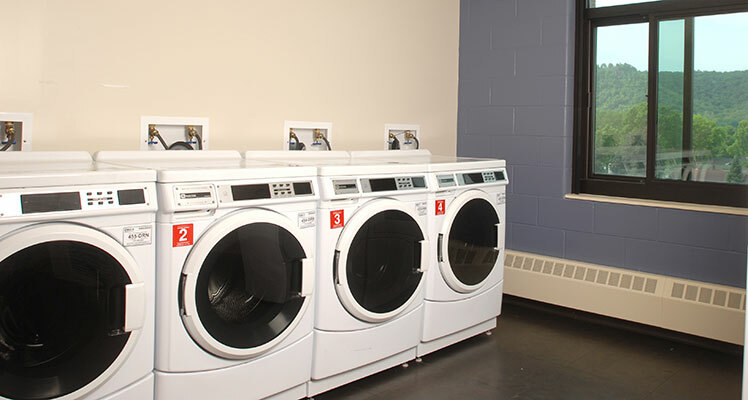 Laundry facilities are located on the 2nd and 4th floor of each building. 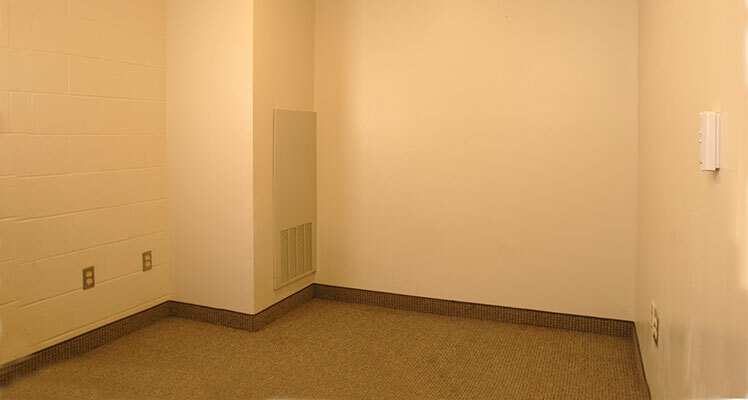 All rooms include cable, telephone, and internet; central heat and air conditioning.